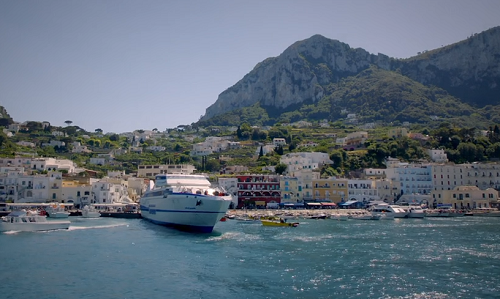 Gino D'Acampo sailed to the island of Capri from Sorrento staying at a fine hotel on Gino's Italian Coastal Escape. 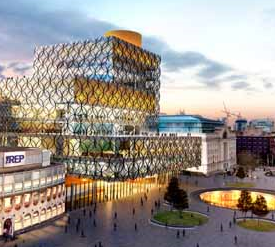 The new Birmingham public library in the heart of the city, is a library built for the 21st century at a cost of almost 200 million pounds. The new library, located at..
Where is the Oresund Bridge? 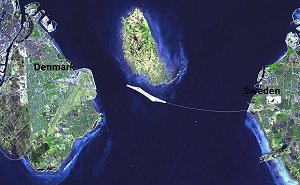 The Oresund Bridge links the town of Malmo in Sweden to Copenhagen in Denmark. The bridge is one of both countries top attractions with visitors coming from across the w..
Curitiba’s Tingüi Park is one of the main parks in the city that is popular with tourist and locals alike. The park is one of a number of parks built along the banks o..
Hadrian’s Wall is a stone wall built in the north of England by the Romans 2000 years ago during the rule of the Roman emperor Hadrian. Hadrian’s Wall is a world h.. 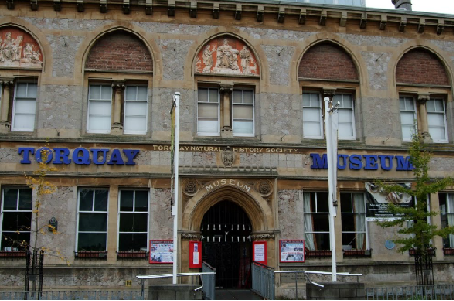 The Museum of Torquay is located in the English Riviera and offers visitors a fascinating insight into the history of the English Riviera including its prehistoric pas.. 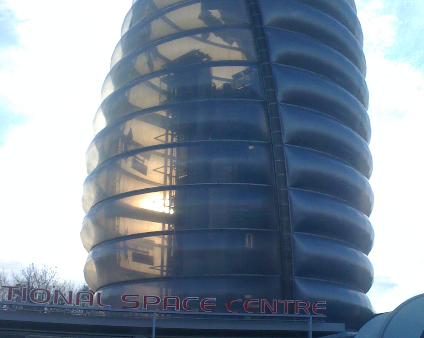 The national space centre in Leicester is an ideal family day out to bring a little bit of what’s out there closer to home. 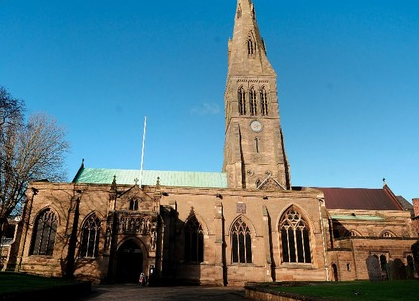 Where is The National Space Centre locat..
Leicester Cathedral has made the headlines in recent times thanks to the discovery of the remains of King Richard III found in a car park nearby. However, the church o..